EJNMMI Physics is an international platform for scientists, users and adopters of nuclear medicine with a particular interest in physics matters. 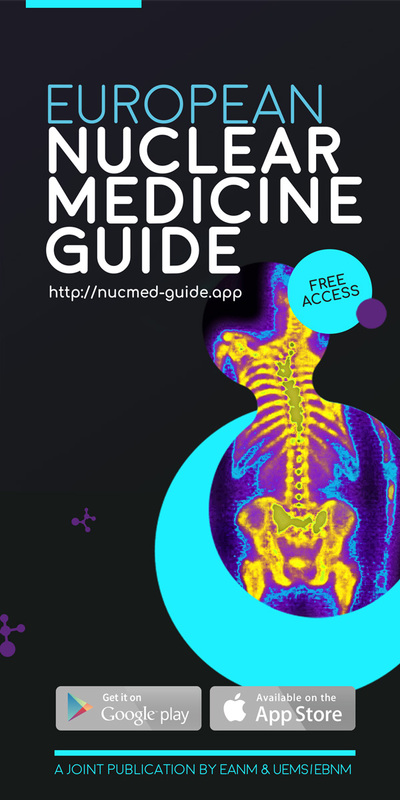 As a companion journal to the European Journal of Nuclear Medicine and Molecular Imaging, this journal has a multi-disciplinary approach and welcomes original materials and studies with a focus on applied physics and mathematics as well as imaging systems engineering and prototyping in nuclear medicine. This includes physics-driven approaches or algorithms supported by physics that foster early clinical adoption of nuclear medicine imaging and therapy. EJNMMI Physics publishes original research articles, reviews, case reports, commentaries, and short communications, as well as article types which include specific submission criteria, such as Young Investigators and Teaching Files. Original Research: All requirements for a scientific manuscript apply. Young Investigators: This category is reserved for young scientists in the course of their MSc or PhD studies who wish to present part of their undergraduate and graduate research in a scientific framework. Manuscripts should follow the structure of an original research submission, however, the content may be comprised of several sub-projects. Typically, young investigator reports entail a scientifically sound summary report of a short-term project or a PhD thesis. Teaching Files: This category is reserved for manuscripts that aim at educating the readership on an important or common application of physics in nuclear medicine imaging and therapy. To introduce, explain, detail and summarise an observation, process, workflow related to physics of nuclear medicine or hybrid imaging. The same trail of educational thoughts may be applicable to methodologies and applications of physics in nuclear medicine, e.g. image-guided dosimetry.